Last year I made it my personal mandate to not only promote but purchase and wear brands that have their own mandates on working towards a more ethical process of manufacturing, marketing and running their businesses. This includes organic and natural based beauty brands, household cleaning brands, ethically created fashion labels and other businesses who are working to better their community. I hit the ground the running and did a 180 flip of all of my personal products and haven’t looked back! It was a daunting process when I began because I didn’t know where to start, as do most of you. So, I started small and tackled my beauty and body products, then house hold cleaning items, moved onto food but still working on it and then began to tackle one of the hardest, fashion. You can imagine my excitement when I discover brands that are not only fashion forward but have environmentally friendly standards for their collections. 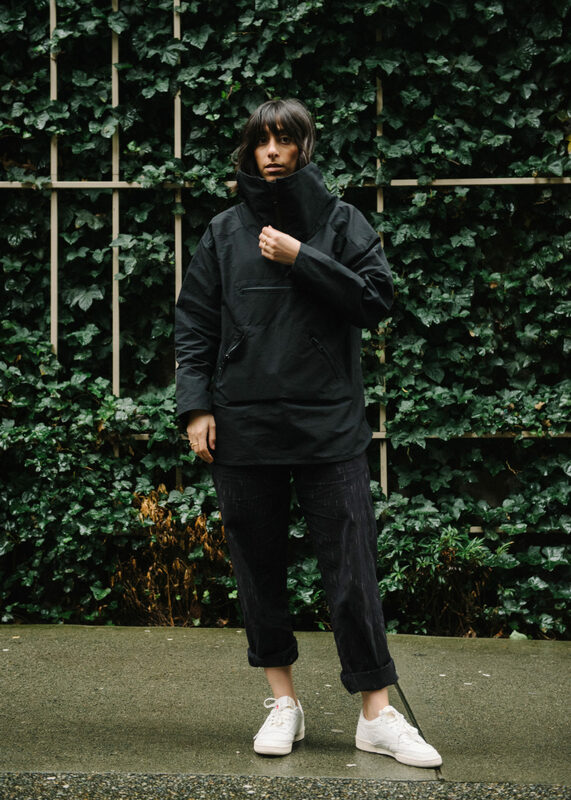 During a casual evening stroll on Instagram last month I discovered a brand who was creating garments that were fashionable, unisex, ethically sourced, had a clean and minimal aesthetic and the best part of all, it’s a Vancouver label! 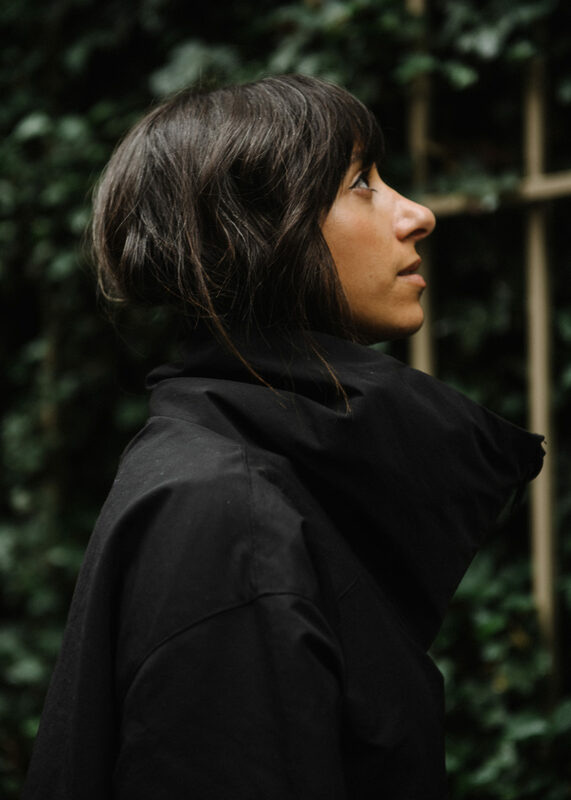 Recognizing the environmental and social impact clothing manufacturing has had on our planet, FUHR co. works with naturally sourced fabrics and dyes to create clothing for all genders. 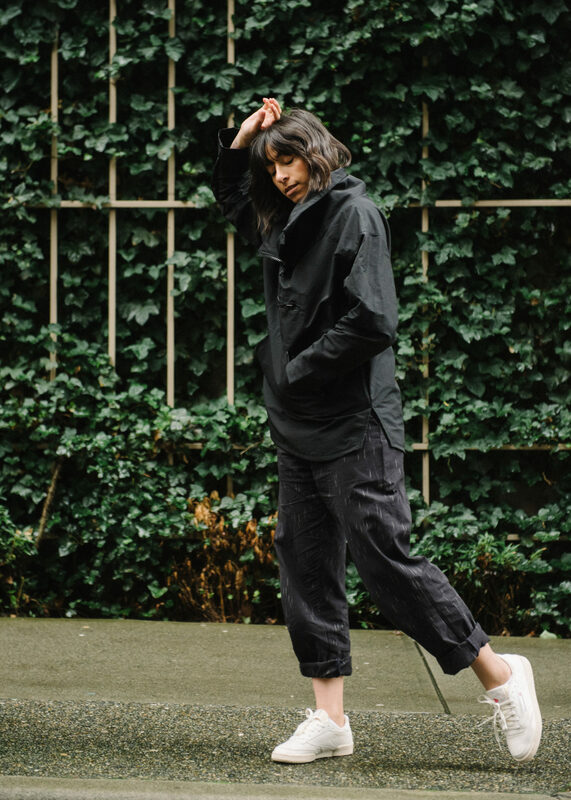 In today’s post, I’m wearing a unisex black jacket featuring three front zipper pockets and exaggerated collar with an over-sized zipper, paired with the unisex Java pant featuring two front pockets and two rear slit pockets with button closure. Partial proceeds from all sales go towards Clean Clothes Campaign, a global organization dedicated to improving the lives of garment workers in Asia. 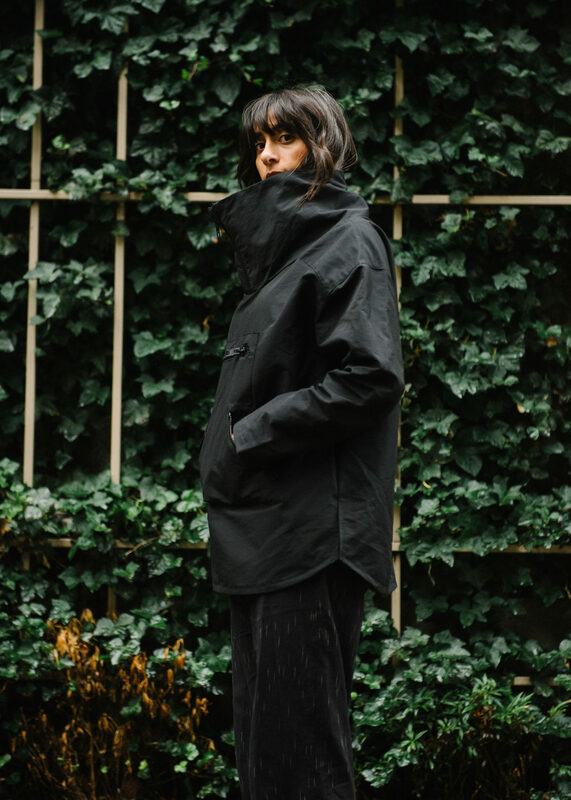 Take a peek at FUHR co. and see what they’re up to!